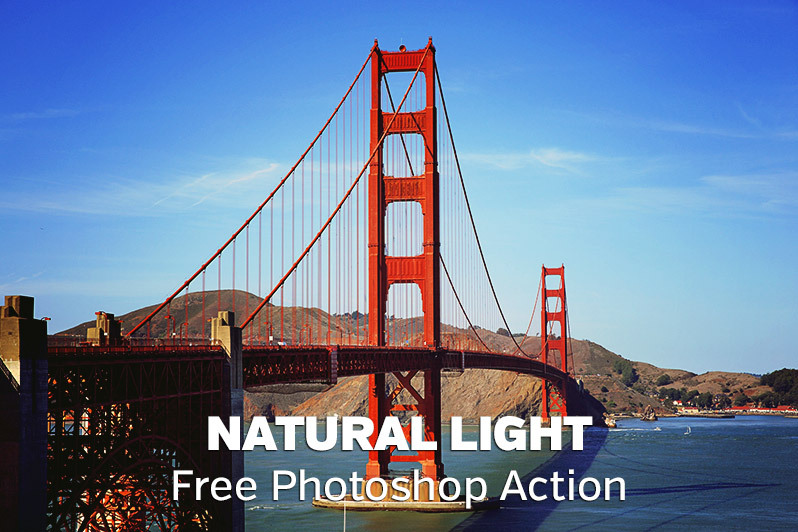 This action is a free sample from our set of 10 Natural Light Photoshop Actions. It allows you subtly enhance your natural light photos. The free sample action is the same one that is used on the preview image above.